For those who are looking for fuller, longer lashes, look no further. 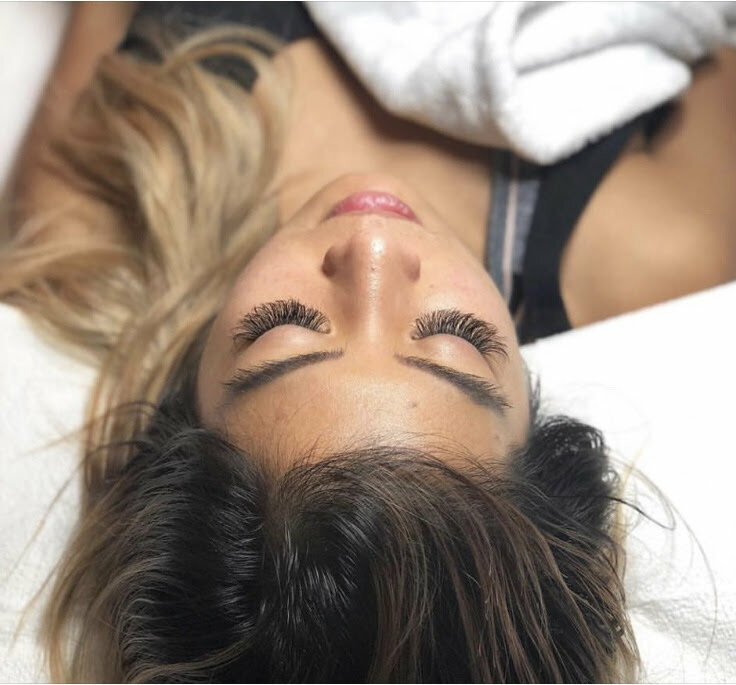 We can now service you with extensions made by Borboleta Eye Lash created by Laura. Relax in a private room, while Laura gracefully applies lashes individually to your lashes. These will last up to two weeks and can be filled in at this point. This process takes approximately 2 1/2 hours. You will go also go home with a lash bath kit, to help maintain those beauties at home! This process takes approximately 1-1/2 hours.